8 unit, multi unit complex. Updated units with updated windows, roof in 2007. Each unit has separate electric & water meters. Coin operated laundry. 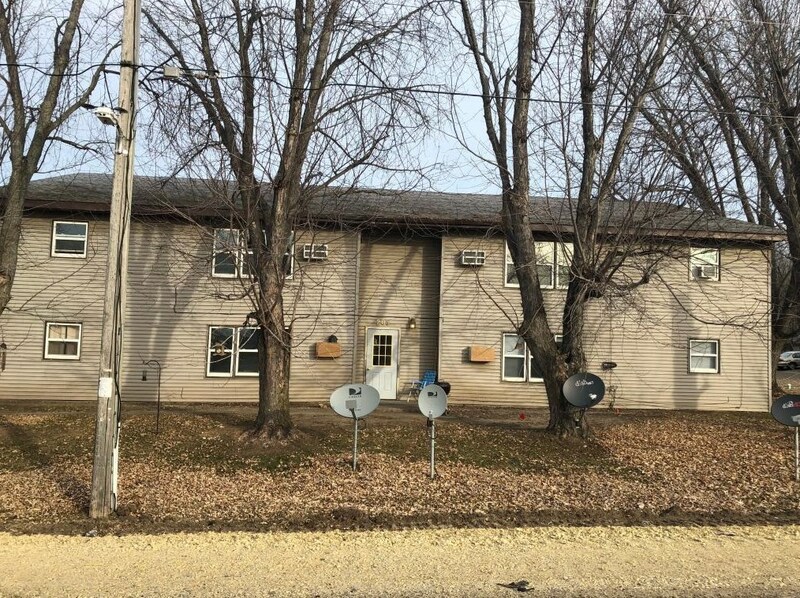 205 W Graham St, Roberts, WI 54023 (MLS# 5026322) is a Commercial property. 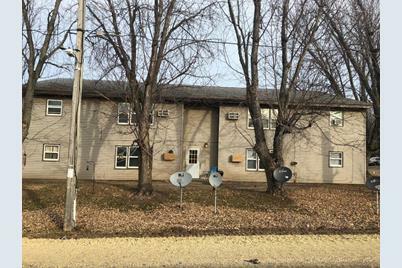 205 W Graham St is currently listed for $529,000 and was received on November 27, 2018. Want to learn more about 205 W Graham St? 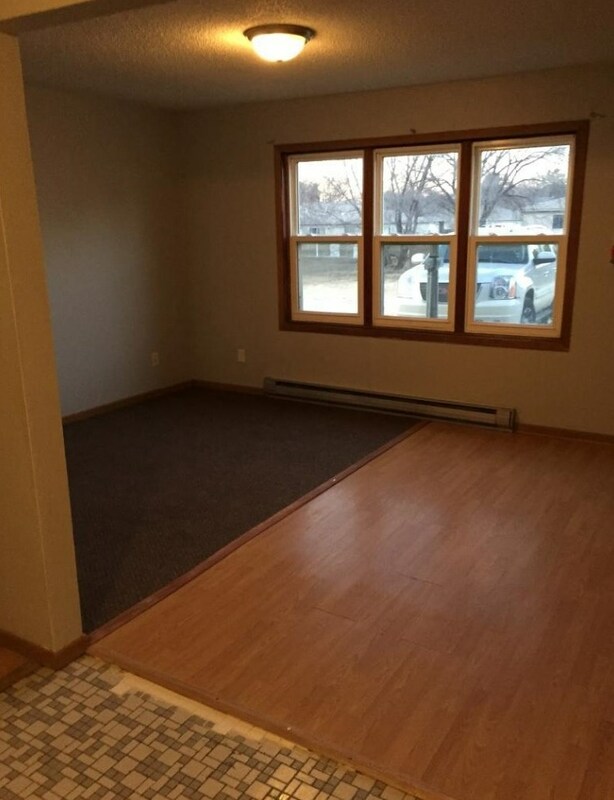 Do you have questions about finding other Commercial real estate for sale in Roberts? You can browse all Roberts real estate or contact a Coldwell Banker agent to request more information.